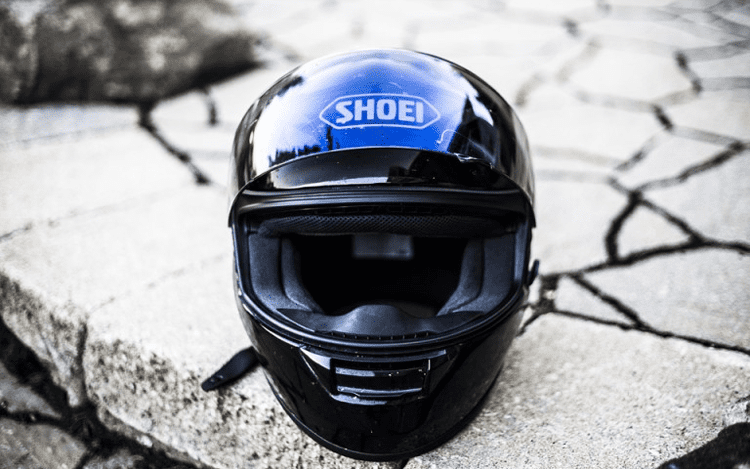 Buying the right fitting helmet is perhaps the most ignored aspects of motorcycling. 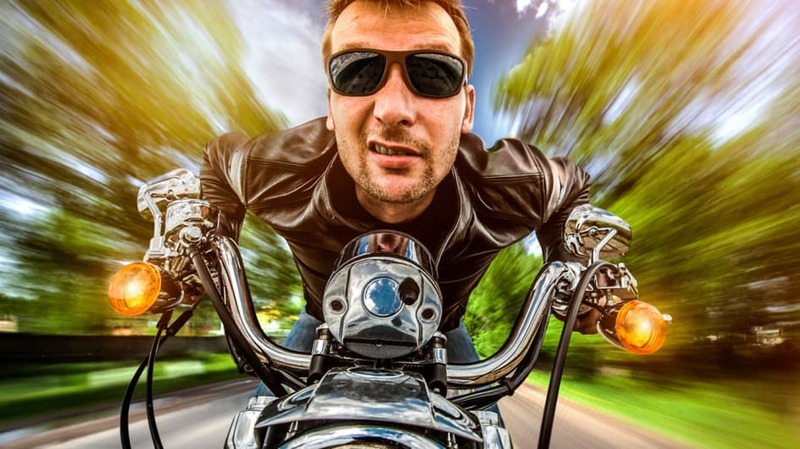 Your motorcycle is your freedom – there is absolutely no question about that. 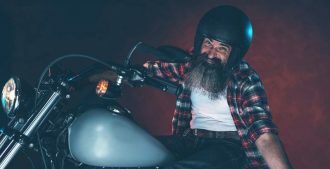 However, if you do not protect your head while riding, you risk being grounded to a wheel chair for the rest of your life – that is, if you manage to avoid the coffin. 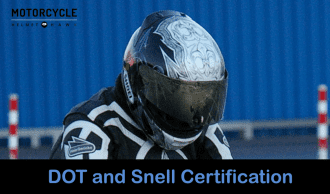 A good motorcycle helmet protects you from potentially fatal head injuries during an accident. A bad helmet gives you a headache, causes you to lose focus and increasing your chances of having an accident. 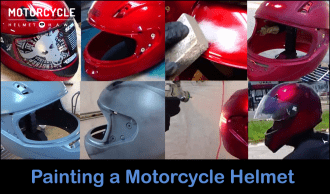 Check out these real world tips on buying a motorcycle helmet that fits you perfectly. 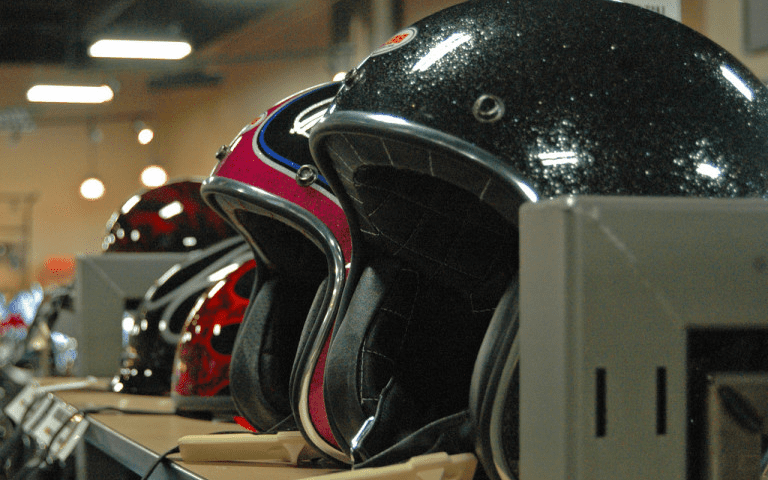 Remember, a helmet should always be a snug fit – just like a good sports shoe. It should not be so loose that it bobs over your head. Neither should it be so tight that it inhibits blood circulation to your brain. You should be comfortable with wearing the helmet for several hours. A helmet should not slide over too easily over your head when you wear it. Do the roll over test. This is where you grasp the back of the helmet and try to roll it over your head. If your head slides off without resistance, chances are that the helmet can come off in the event of a violent jerk. Try a smaller size. You should feel uniform pressure all over your crown and on the cheeks. Wear the helmet and see if you can twist it from side to side. If yes, then that helmet is probably too big for you. 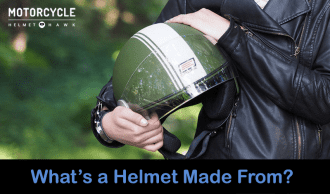 Similarly, if you can insert 4 fingers between the inner fabric of the helmet and your forehead, it is an indication that the helmet is too large and you should try on a smaller size. Grab the chin-bar of the helmet and pull it down. You should not be able to pull it down to the point where the top slides over your eyes (this can hamper visibility). Also, you should not be able to rock the helmet back and forth or else it will fill up with air when you start riding and you will experience discomfort due to the movement and awkward positing of the helmet. 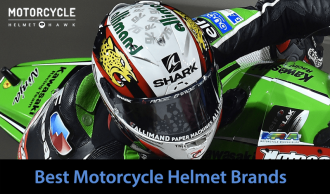 How to determine whether a helmet is too tight for you? Well, the easiest way is to wear the helmet for about ten to fifteen minutes. Ideally, you should feel even pressure on your forehead, head, cheeks and chin. There should be no to very little lateral movement. 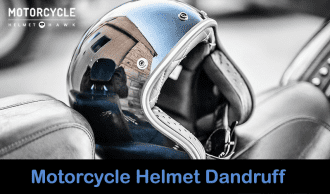 If you experience hot spots from too much pressure, then it probably means that the helmet is too small and you are better off opting for a slightly larger size. The most sure-fire way of determining your size is to measure the circumference of your head with a tape. Hold the tape about an inch (just 1-2 centimeters) over your eyebrows – this is the widest part of the head for most people. All manufacturers have charts – look them up to see where you fit in. 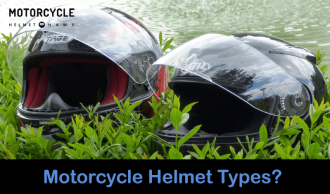 Generally, helmets are available in four sizes – small, medium, large and extra large. Still, no amount of measuring can replace actually trying on a helmet. Not all skulls are created equal – some are wide, others are narrow! Some people have very big jaws. In such a case, a helmet may fit well over the brow but there will be around the cheeks and chin. 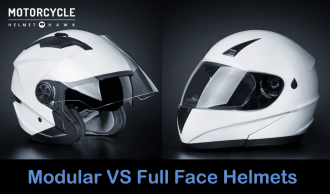 With so many variables, ordering the right sized helmet over the internet can be tricky. Websites usually feature a guide on correctly measuring your head – glance through it. Try to buy from websites that are willing to replace the product if it is a poor fit. Also, make sure that the helmet comes with a manufacturer’s warranty. Try on helmets in-store, to find the right make and model, then buy the exact model online later. 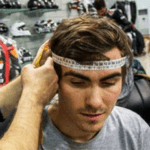 Many newbie’s pay the least attention to correct size and fit while selecting a helmet. 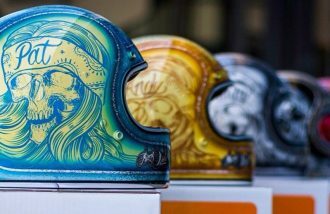 They choose helmets based on whether or not they have an aggressive shape and cool graphics. Actually, the style, fit and build of your helmet depends upon the type of riding that you engage in. 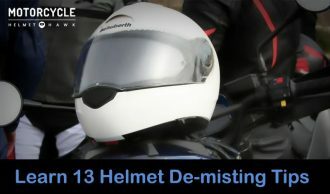 If you own a cruiser and do a lot of long distance riding, a sports helmet might feel suffocating. Your topmost priority should be comfort. 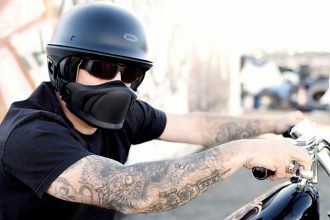 If you ride a sports bike around town or on the track, an open face helmet is not going to look too flattering. Go for a snug, aerodynamic helmet with good ventilation. You get the drift. Try to buy certified helmets only. If your country does not have a helmet safety rating system, stick to reliable manufacturers with a proven track record.